Every pupil should feel that their lessons relate to them. Gareth D Morewood outlines an inclusive approach to curriculum design. There has been lots of debate recently on the nature of the curriculum a school should deliver. News reports have drawn stark attention to the unpleasant consequences of schools ‘teaching to the test’, or focusing zealously on results and academic performance. This can often be at the expense of disabled learners who are marginalised by a narrow curriculum with a narrow definition of success. 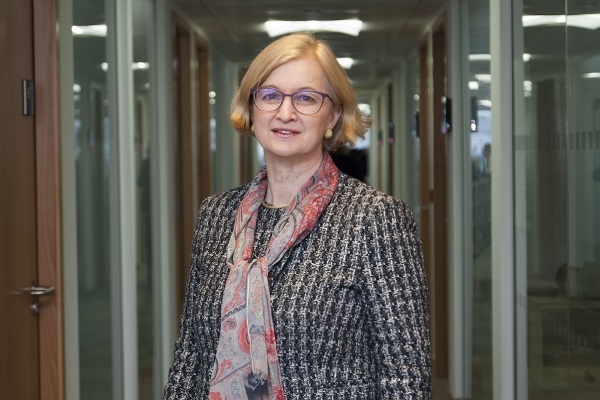 Rather than join in with those apportioning blame on whoever might have created the situation Spielman describes, this post intends to help my colleagues understand the issues and offer some solutions. While I can see why many parents, carers and other SEND professionals would welcome Ofsted's direct and explicit rejection of ‘teaching to the test’, the sad fact remains that many children and young people face barriers to accessing the curriculum at their schools. This is something I’ve been thinking more about over the last few weeks, particularly ahead of my session on this precise topic at the forthcoming #BrewEd event in Chester on 6th October. offering a range of opportunities for all learners, regardless of their ages or starting points. However we define our approach, it’s essential that each pupil can feel that the curriculum relates to them. A curriculum that exists simply to prepare pupils for passing tests and ticking boxes will not prepare them for later life. It encourages short-term hoop-jumping, often at the expense of individual aspiration. An inclusive curriculum promotes equality of opportunity, but also personalisation. The issues are not just projected as being relevant to groups more commonly defined as disenfranchised, and translated into wider aims and targets for equality (Croucher and Romer, 2007). In essence there is something for everyone; appropriate assessments, courses and pathways for all learners, not just the majority. I have written previously about how important it is not to look to others for ‘enforcement’ or ‘compliance’, but to take the lead and show colleagues the value of inclusion. Many argue that ‘pressures’ such as academic attainment and short-term goals are more important and ‘outweigh’ truly inclusive values and principles, but we continue to demonstrate that a truly inclusive environment benefits all and an inclusive curriculum offer is a core element of that (Morewood, 2014). It is timely to remember that the Equality Act (2010), which applies across employment, education and the provision of services, outlaws direct and indirect discrimination on the grounds of the protected characteristics including age, disability, ethnicity, gender, gender reassignment, religion/belief and sexual orientation. The act also requires public authorities, especially schools, to take positive steps to promote equality across all their activities. Having a narrow and limited curriculum, ill-suited to the population a school serves could be seen as a breaching of the act and being unlawful. Considering this wider responsibility should form a key part of curriculum planning and delivery, not an afterthought or emergency consideration when challenged! 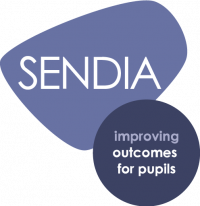 I have written previously about how a personalised approach and an inclusive curriculum, with a broad range of subjects are integral to giving all pupils the chance to succeed. Let’s not forget that one of the key themes of the 2014 reforms is preparation for adulthood, and what an inclusive curriculum should offer our students. Schooling should be the formative years of the adults of tomorrow; if these learning foundations don’t support a range of individuals we lose pupils along the way. In reading the Ofsted blog I was very interested in this statement from HMCI: ‘Nearly all the curriculum experts we spoke to considered their local context and pupil needs when building their curriculum.’ We all know that blanket approaches are often unlawful when considering SEND law and provision, and I would also stress the importance of the curriculum reflecting the population it serves. There are some brilliant curriculum blog posts by Tom Sherrington that explore a range of approaches, including some curriculum designs. I don’t ever suggest that I am an expert in curriculum design or planning, but I do think supporting a critical appraisal of what we want the curriculum to achieve, and then considering how we might do this, is an essential part of the process. Who is the curriculum for? Also it is important for me to consider an inclusive curriculum as one that allows for clearly identified progression both with regard to knowledge and skills for all learners. Understanding how progression is identified and pathways through these steps is a key starting point for any curriculum design. Simply setting a curriculum against prescribed tests or exams narrows the opportunity such a curriculum should afford; of deep knowledge acquisition and broad skill development. As I have said previously, I’m no expert in assessment or curriculum design, but I have seen first-hand how a narrow curriculum can limit opportunities for disabled learners. If we are to have truly inclusive schools and support positive pathways into adulthood we must start with the curriculum and the aspirations for our learners, not simply try and fit these individual young people into a prescribed timetable that has a simple linear pathway towards an exam. how do curriculum managers perceive knowledge within their curriculum? what do curriculum managers do when designing, implementing and evaluating the curriculum? how have curriculum managers developed the curriculum over time? is there a common conceptual language employed by curriculum managers? Too often the curriculum in schools where young people are struggling to find appropriate pathways into the next phase of their education has been static and defined by purely examination results. These questions do help us start a discussion as to how we can investigate our existing curriculum while considering alongside this the specific cohorts we support. Never has it been more important for tough questions to be asked. 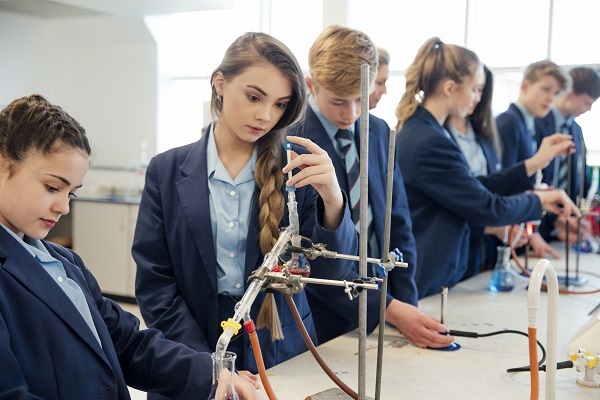 If we need ‘authorisation’ in addition to the values of our school population, Ofsted is actively expecting such a critical debate about the curriculum offered. I will be thinking more about this as I prepare my thoughts for the event next week and in doing so I am reminded that we cannot overcome barriers and obstacles to learning and achievement purely from a within-child model of support; the solutions must be systemic (Mittler, 2000, Dyson 2001) and the curriculum is the cornerstone of that approach. How inclusive is yours? Croucher, K. and Romer, W. (2007) Inclusivity in Teaching Practice and the Curriculum. Guides for Teaching and Learning in Archaeology: Number 6. York: Higher Education Academy. Dyson, A. (2001) ‘Special needs education as the way to equity: an alternative approach’, Support for Learning, 16(3) 105-11. Mittler, P. (2000) Working Towards Inclusive Education: Social Contexts. London: David Fulton Publishers. Morewood, G. D. (2014) Educating for Life. Inclusion Now Magazine, Alliance for Inclusive Education, Summer 2014.